World-renowned Shakespeare scholar Stephen Greenblatt explores the playwright's insight into bad (and often mad) rulers. As an aging, tenacious Elizabeth I clung to power, a talented playwright probed the social causes, the psychological roots, and the twisted consequences of tyranny. In exploring the psyche (and psychoses) of the likes of Richard III, Macbeth, Lear, Coriolanus, and the societies they rule over, Stephen Greenblatt illuminates the ways in which William Shakespeare delved into the lust for absolute power and the catastrophic consequences of its execution. Cherished institutions seem fragile, political classes are in disarray, economic misery fuels populist anger, people knowingly accept being lied to, partisan rancor dominates, spectacular indecency rules -- these aspects of a society in crisis fascinated Shakespeare and shaped some of his most memorable plays. With uncanny insight, he shone a spotlight on the infantile psychology and unquenchable narcissistic appetites of demagogues -- and the cynicism and opportunism of the various enablers and hangers-on who surround them -- and imagined how they might be stopped. As Greenblatt shows, Shakespeare's work, in this as in so many other ways, remains vitally relevant today. 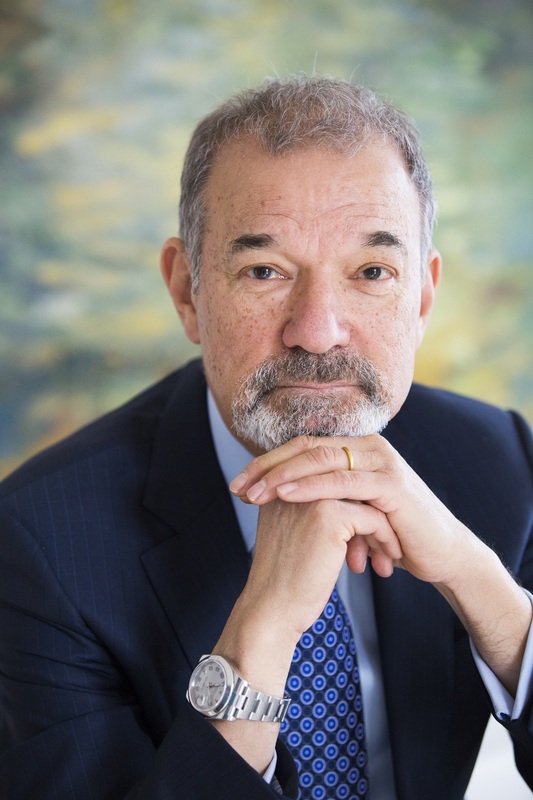 Stephen Greenblatt (Ph.D. Yale) is Cogan University Professor of the Humanities at Harvard University. General Editor of The Norton Anthology of English Literature and The Norton Shakespeare, he is also the author of nine books, including The Swerve; Will in the World: How Shakespeare Became Shakespeare; Hamlet in Purgatory; Practicing New Historicism; Marvelous Possessions: The Wonder of the New World, and Learning to Curse: Essays in Early Modern Culture. He has edited six collections of criticism, is the co-author (with Charles Mee) of a play, Cardenio, and is a founding coeditor of the journal Representations. His honors include the MLA's James Russell Lowell Prize, for Shakespearean Negotiations: The Circulation of Social Energy in Renaissance England, the Distinguished Humanist Award from the Mellon Foundation, and the Distinguished Teaching Award from the University of California, Berkeley. He is a fellow of the American Academy of Arts and Sciences and the American Philosophical Society.